Expand your wardrobe for way less with Eddie Bauer Canada. Shop online today and save an Extra 40% off women’s and men’s Clearance by using the promo code HARVEST40 at checkout. 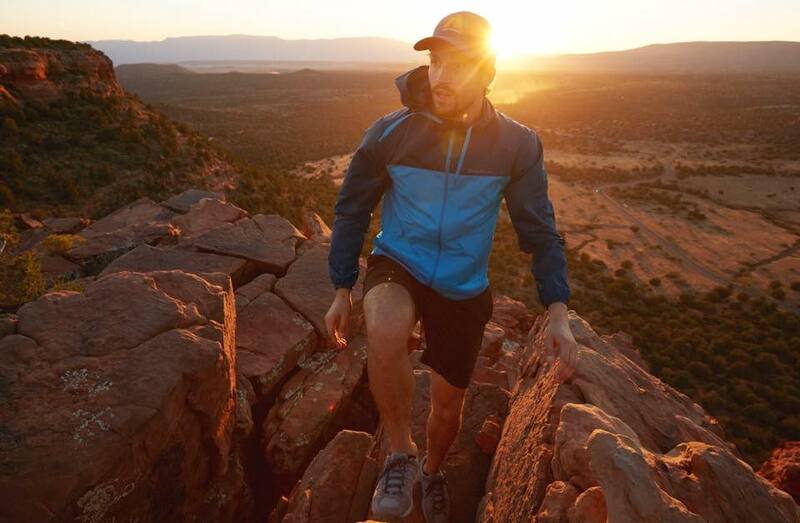 In addition, save up to 60% off the Fall Sale including men’s products, women’s products and gear. Valid until Wednesday, October 17, 2018, at 11:59pm CT. 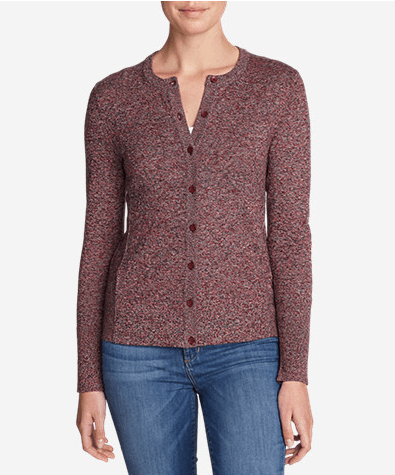 This Women’s Christine Cardigan Sweater is on sale for $49.99 (originally $75), but when you use the code HARVEST40 at checkout to receive an extra 40% off, you get it for only $29.99! You save $45.01 off the original price. Named for Christine “Stine” Bauer, Eddie’s wife and the creator of the original line of women’s clothing at Eddie Bauer. Our versatile, bestselling crewneck cardigan reflects her style—both functional and refined—and is updated with forward side seams. Fine-gauge cotton/nylon yarns provide soft comfort and excellent shape-retention.